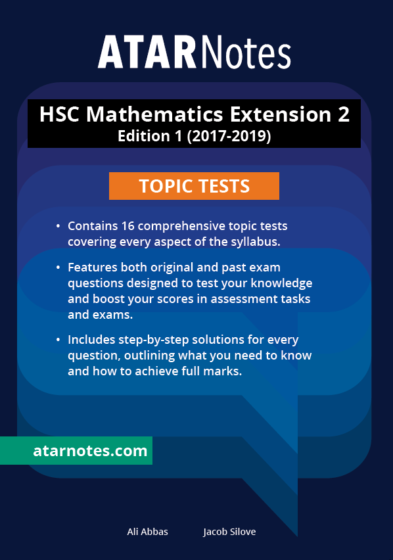 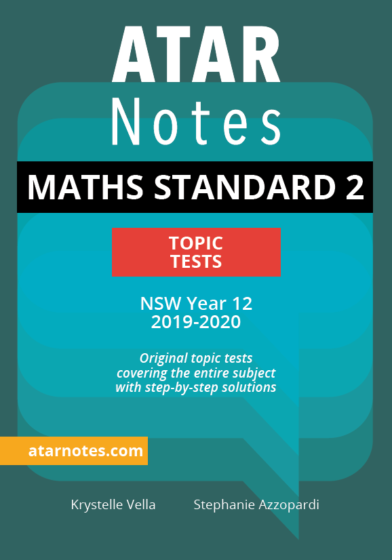 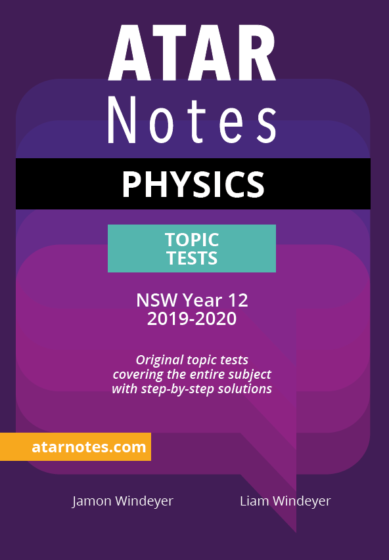 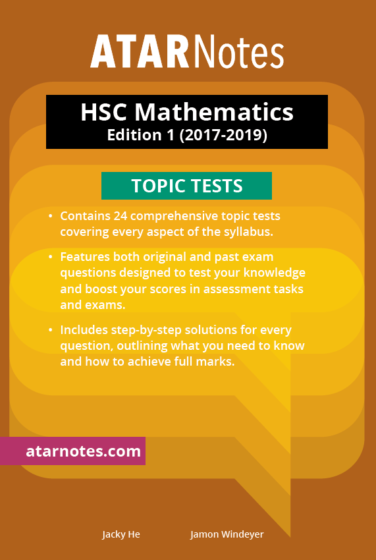 Our Topic Tests have to be the single most beneficial HSC resource on the market – certainly unlike any other old HSC question products that have been floating around since the 90s. 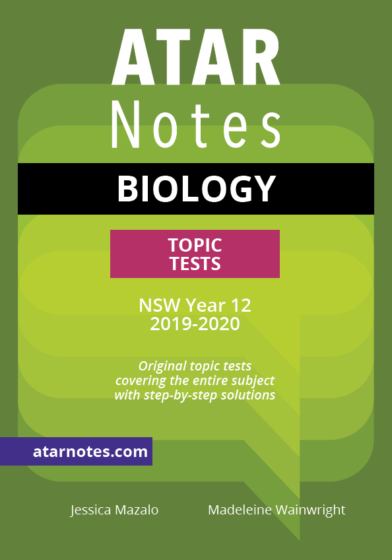 All of our Topic Tests contain both originally written practise questions as well as questions that have been sourced from past BOSTES exams. 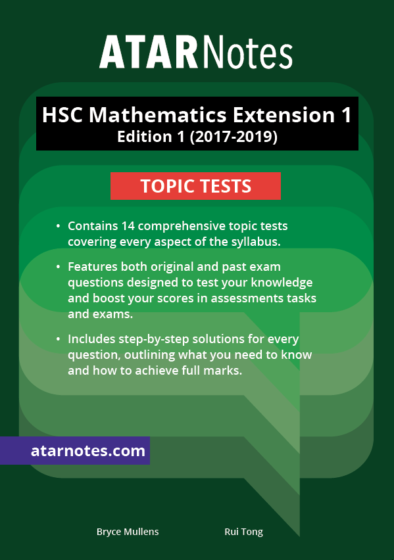 Each of these questions also has an accompanying solution that’s rich with detail and specifically designed to make students significantly better in exam-style situations. 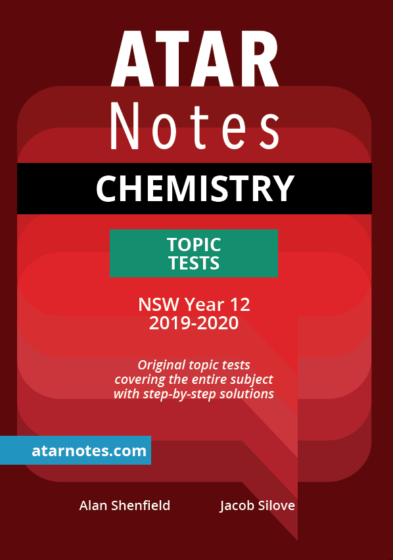 At a phenomenal price point of just $37, the value-for-money found in this resource comfortably dominates any similar product.